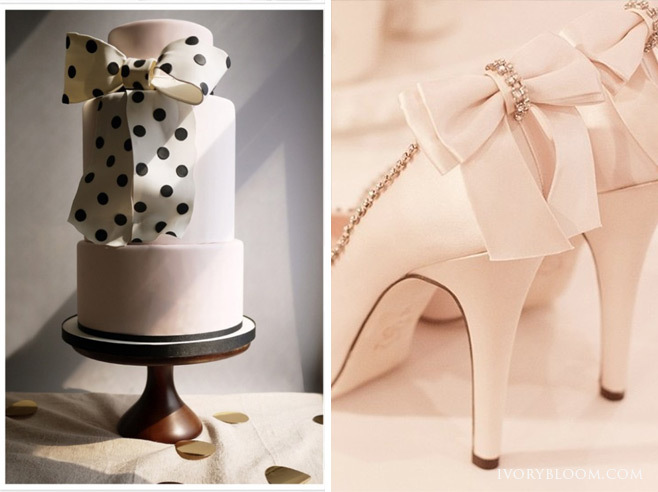 You can see the bow in everything from wedding cakes, shoes, hairstyles to home decor. 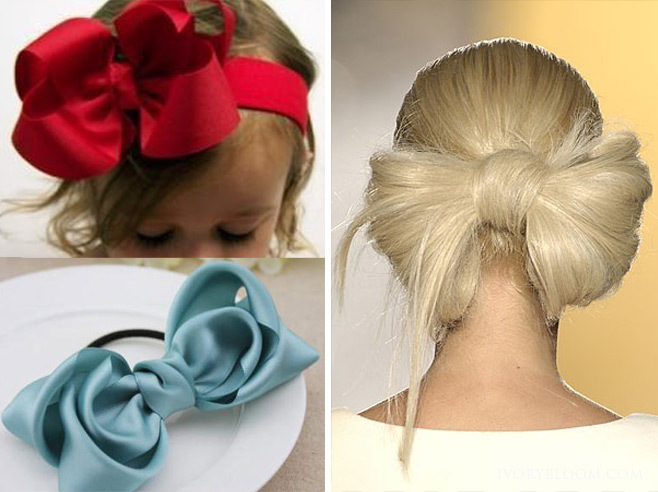 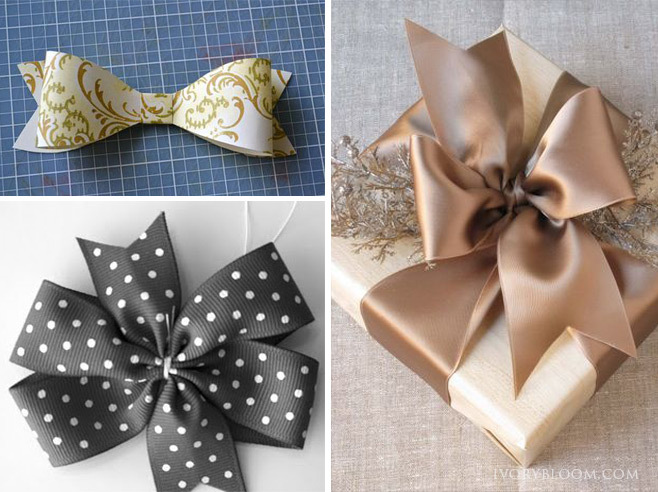 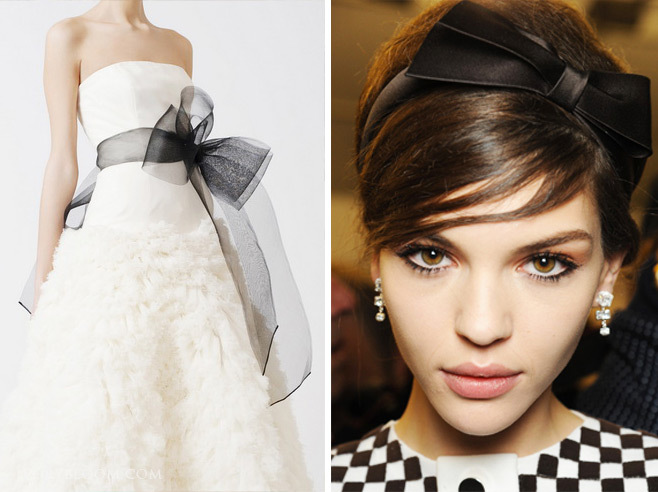 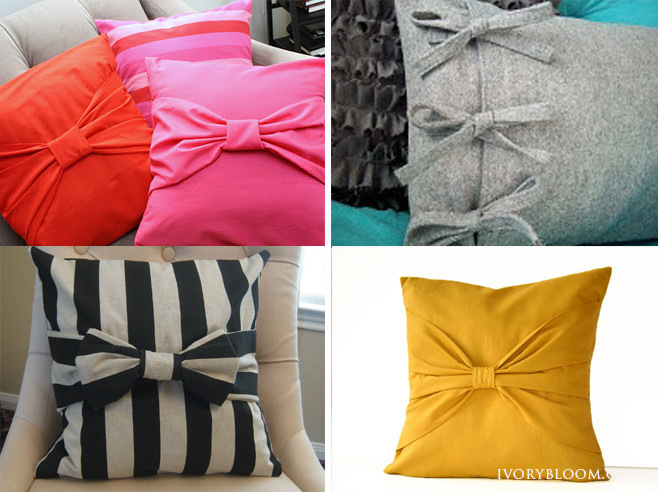 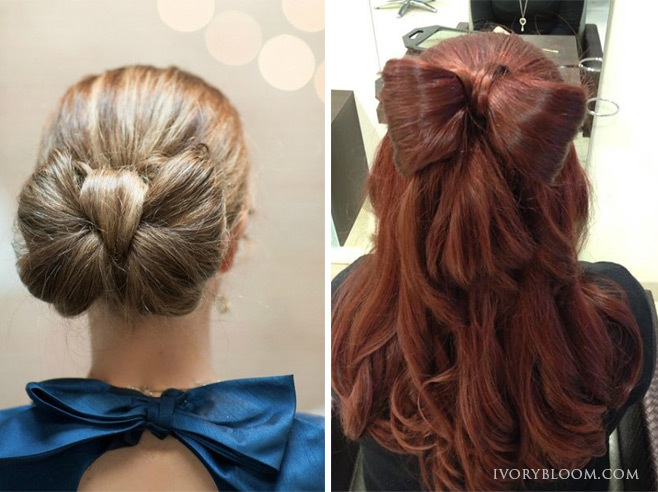 Take the bow and incorporate it into your style... you'll be right on trend! 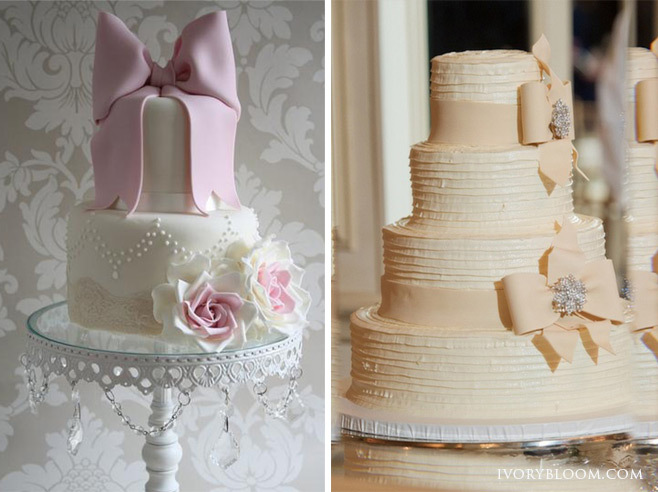 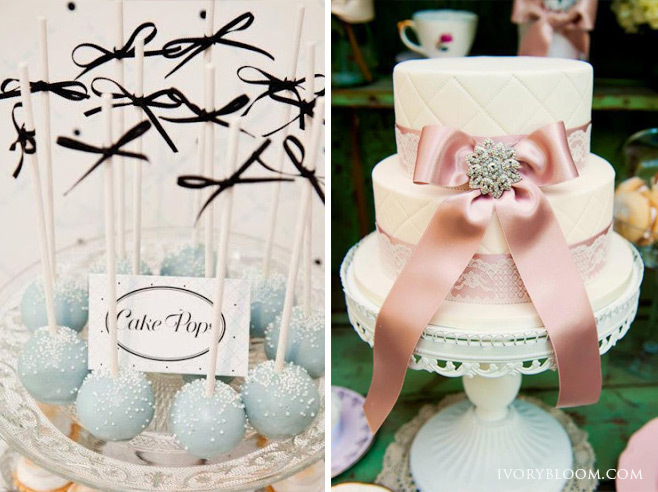 These beautiful wedding cake photos are featured on www.fustany.com.